There are lots of amazing ways to get to know this beautiful island we call New Smyrna Beach! I was lucky enough to grow up in New Smyrna Beach and raise my children here, but there are still things I don’t know about the island. 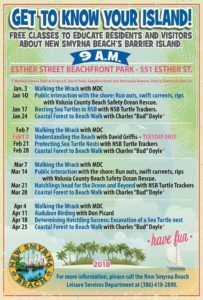 One of the best ways is the weekly “Getting to Know Your Island” event at Esther Park. 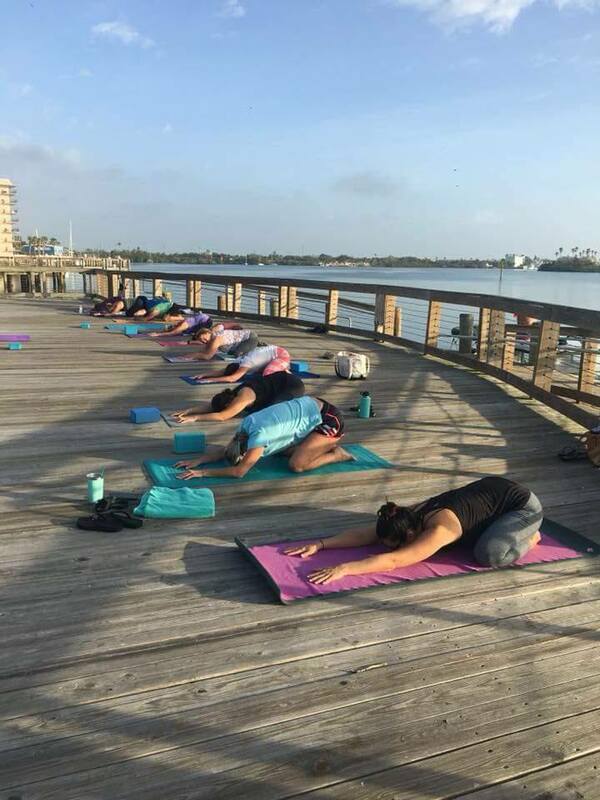 Getting to Know Your Island meets every Wednesday at 9am through the end of April. Grab your grandkids or out of town guests and head to Esther Park Wednesday mornings. In the next GTKYI, take a morning stroll along the beach with MDC educators and find out what’s washed up in the weeds and hiding in the sand! From beautiful sea glass to interesting drift wood you never know what amazing things your going to find washed up from the sea. The monthly exploration is part of the City of New Smyrna Beach’s Island Education Program. It’s free to the public and anyone can show up! 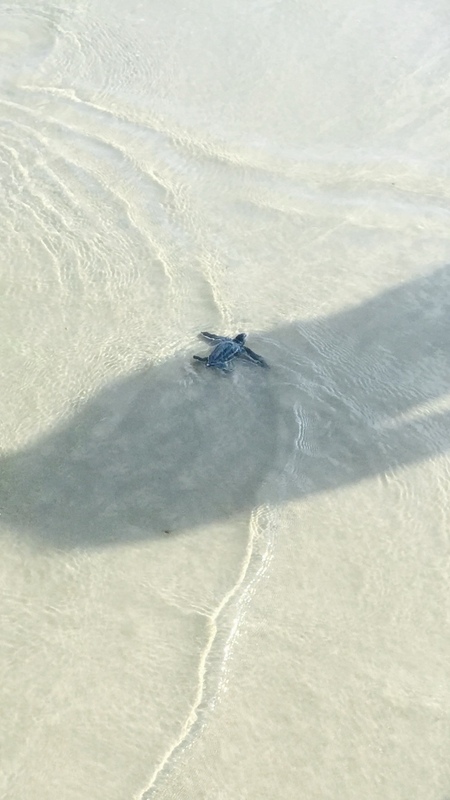 This program focus’ on New Smyrna’s Barrier Island, which is full of sea life, like the Sea Turtles who hatch on the shores every year. If you have not witness this beautiful act of nature, it’s an incredible experience. Residence, visitors, and volunteers are extremely diligent throughout the year not to disturb sea turtle nests. Nesting season is May through November in NSB. 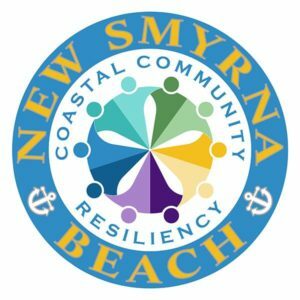 If you want to learn more about how New Smyrna Beach is growing, The Coastal Community Resiliency discusses issues specific to New Smyrna Beach’s unique position as a coastal community. They also meet monthly and ecourage engagements to foster building a holistic and resilient community. This group meets once a month at the Brannon Center along Riverside drive and everyone is welcome to attend the meeting. These are just a few of the reasons why NSB Homes loves the amazing lifestyle in New Smyrna. If you are looking to find your new home in NSB call us today!